How Is Mental Illness Passed through Families? 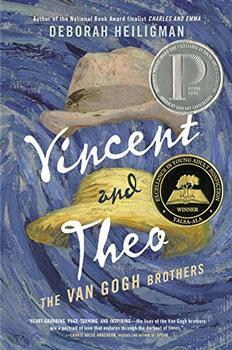 From the author of National Book Award finalist Charles and Emma comes an incredible story of brotherly love. 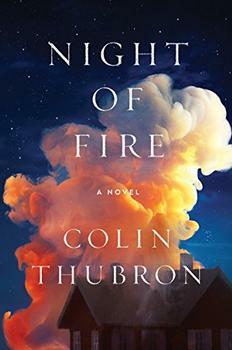 Award-winning, bestselling novelist and travel writer Colin Thubron returns to fiction with his first novel in more than a decade, a searing, poetic masterwork of memory.